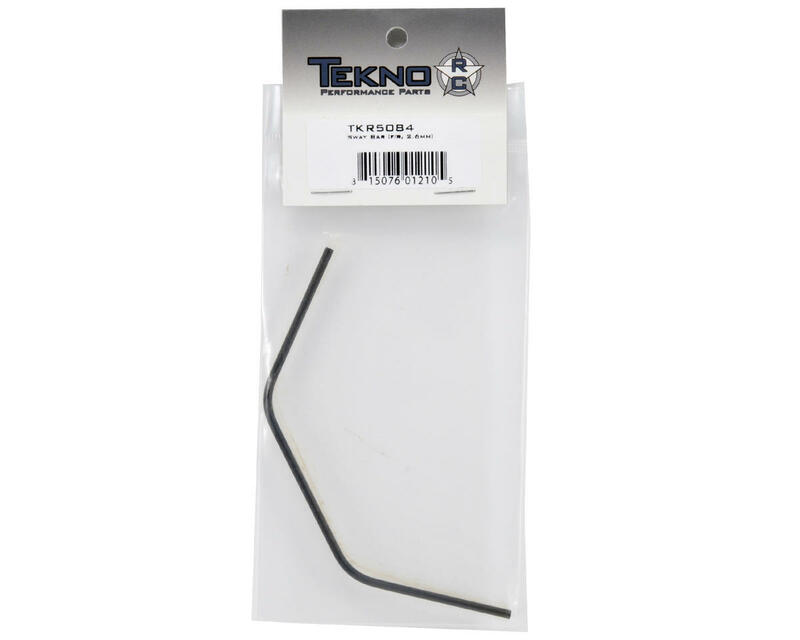 This is an optional Tekno RC 2.6mm Sway Bar, and is intended for use with the Tekno R/C EB48 electric 1/8 buggy. The EB48 buggy uses the same length sway bars, allowing you to use the same sway bar on the front or rear of the car. 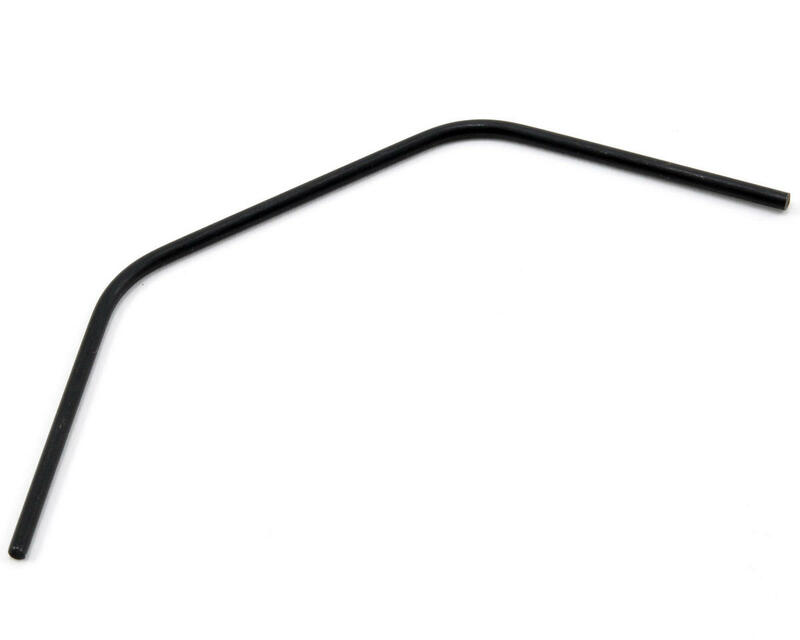 This sway bar is stiffer than the stock 2.3mm front sway bar, and the 2.4mm rear sway bar.